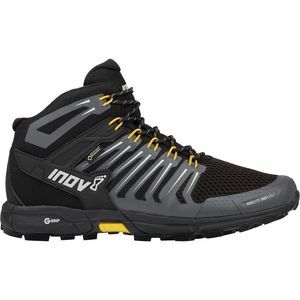 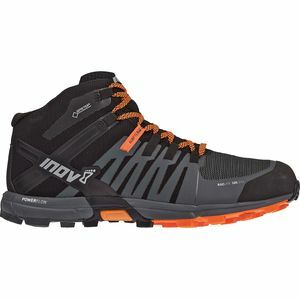 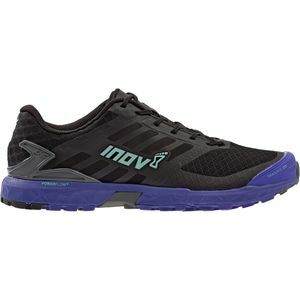 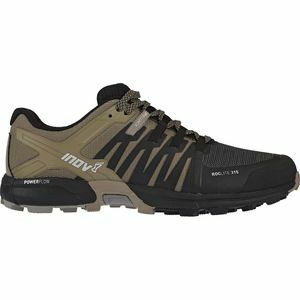 Inov 8 makes footwear and gear for trail runners and only trail runners. 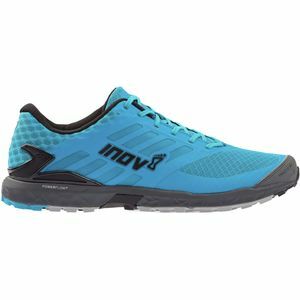 Their total dedication to the sport has led to an extensive study of foot function and allows Inov 8 to build shoes that mimic your foot's biomechanical movements. 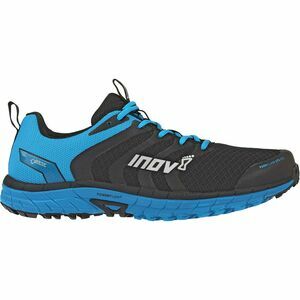 Inov 8 shoes have received awards from nearly every trail running magazine published due to their outside-the-box designs, amazing comfort, ultra light weight, and impressive support.